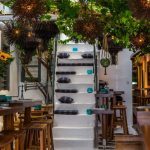 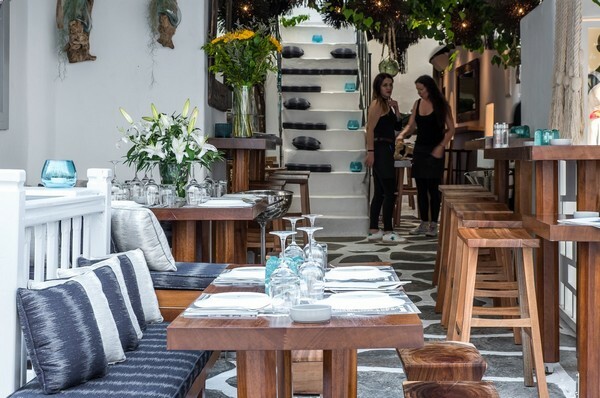 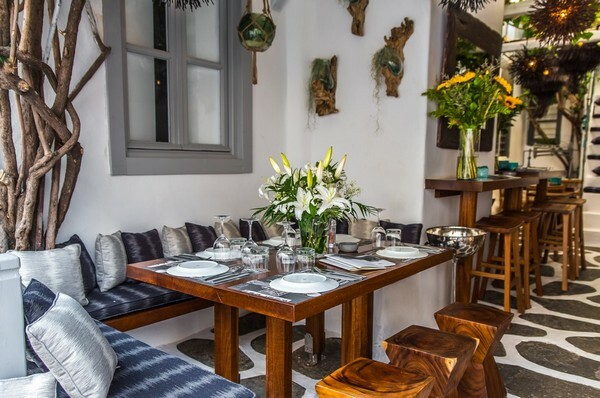 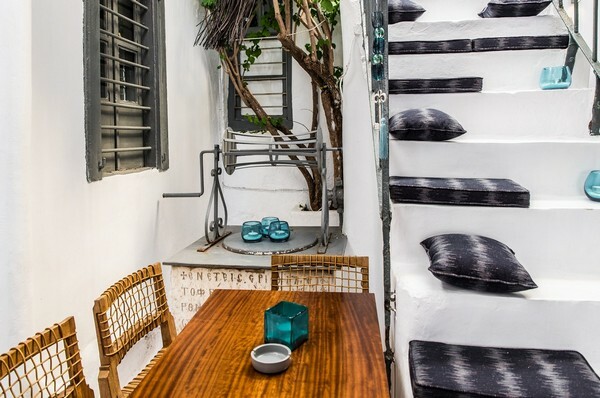 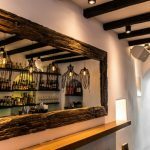 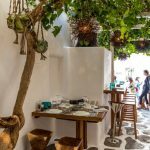 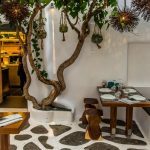 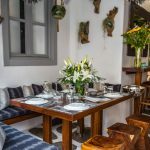 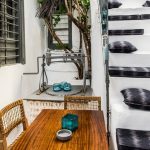 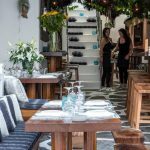 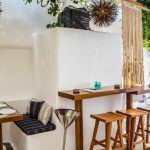 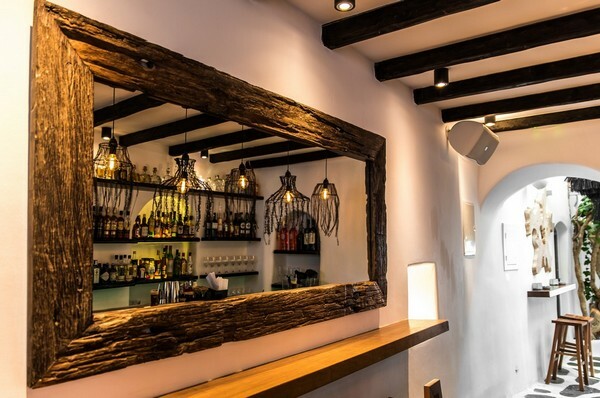 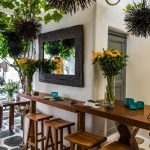 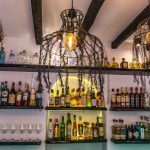 Marvelous bar-restaurant in Matogiannia for upscale dining in a relaxing ambience right in the center of Chora. 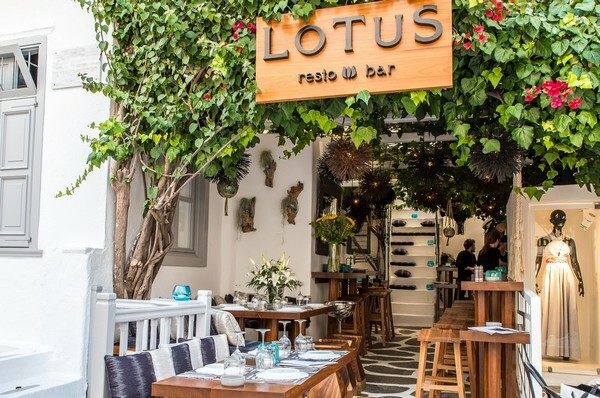 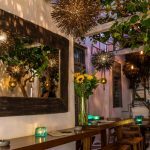 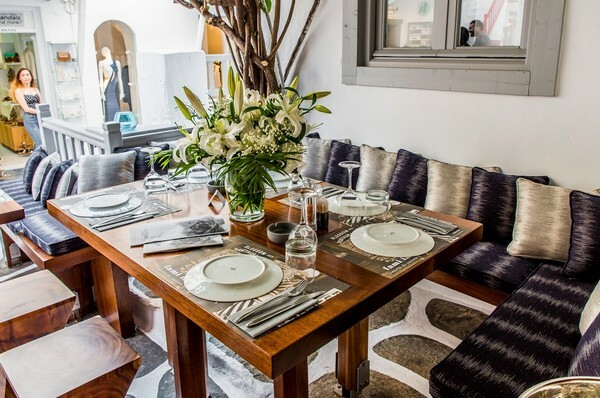 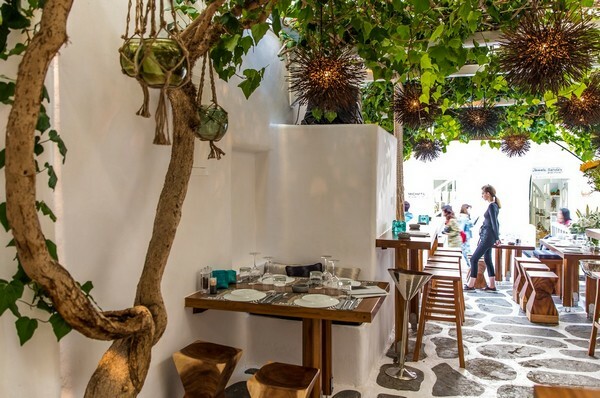 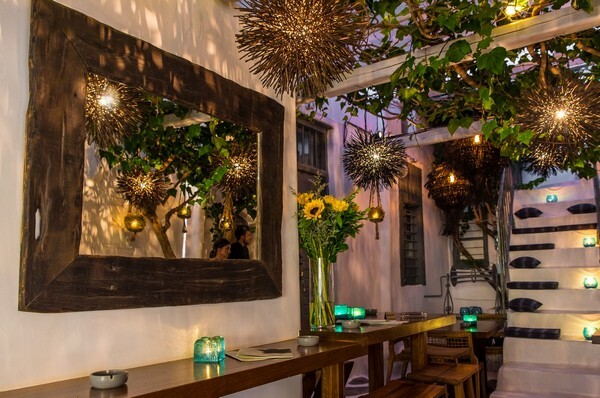 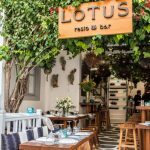 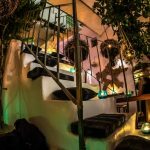 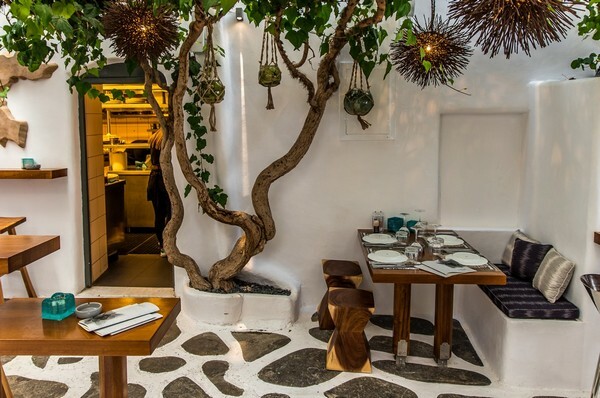 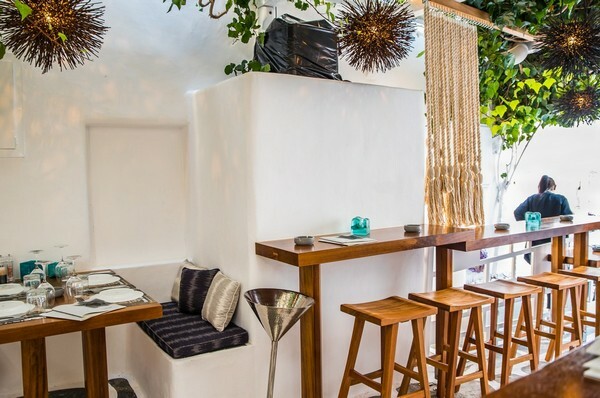 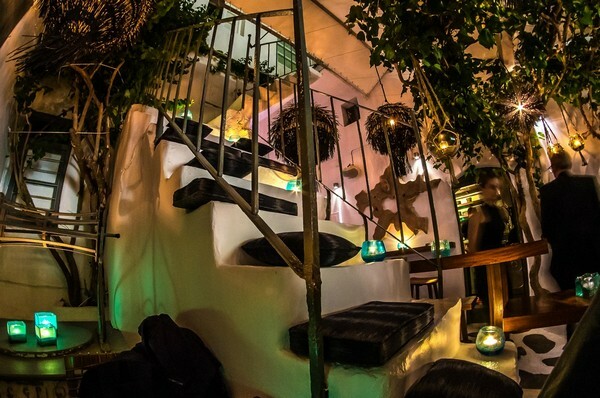 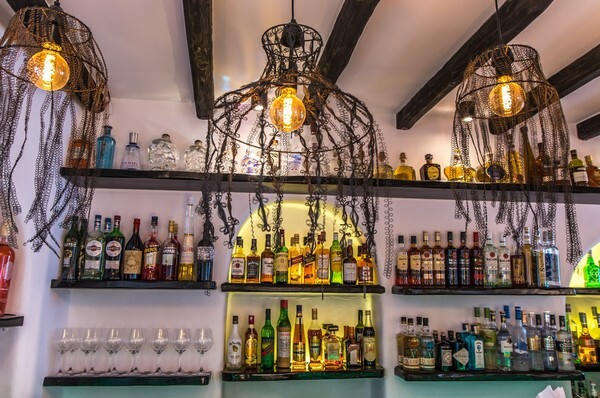 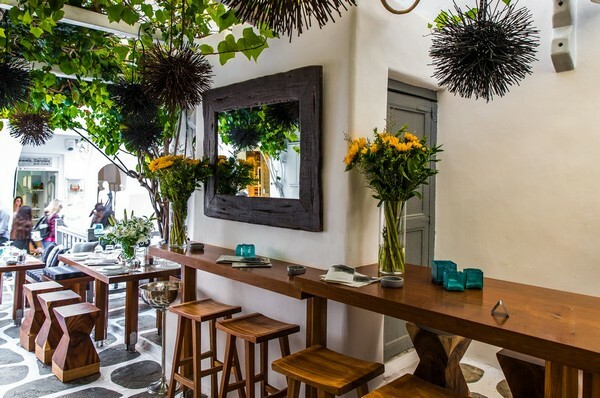 At the magical yard of Lotus, you will be served selected Mediterranean dishes, fine wine labels from Greek and international vineries, premium labels as well as fanciful cocktails by the inspiring list. 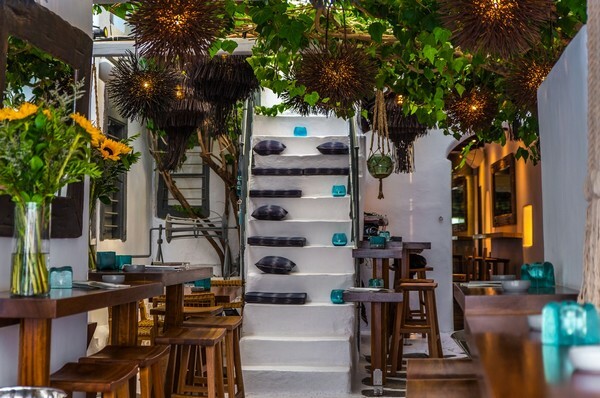 The menu includes creative Mediterranean dishes presented in unpretentious elegance, such as sauté squid with beetroot puree and quinoa salad.